I made this when I was taking calligraphy with Timothy Botts my senior year of college. Some of the projects I spent a lot of time on, but this poster I did the day it was due (oops!) and I ended up liking it more than all the rest of my pieces!! Go figure. 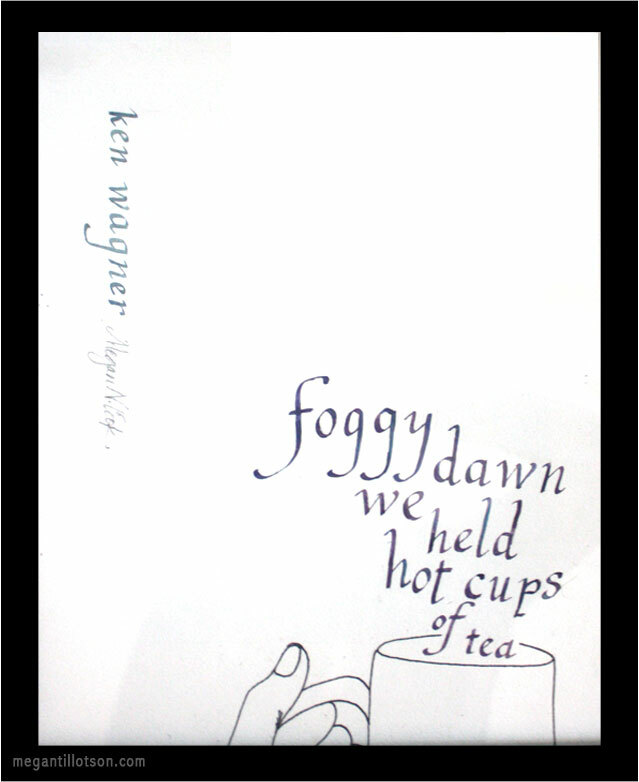 The cold days seem to never end in the Midwest, but there is something so calm, warm, and hopeful about holding a cup of tea especially early in the morning. It's good for morale. :) I love Chai and Earl Grey! 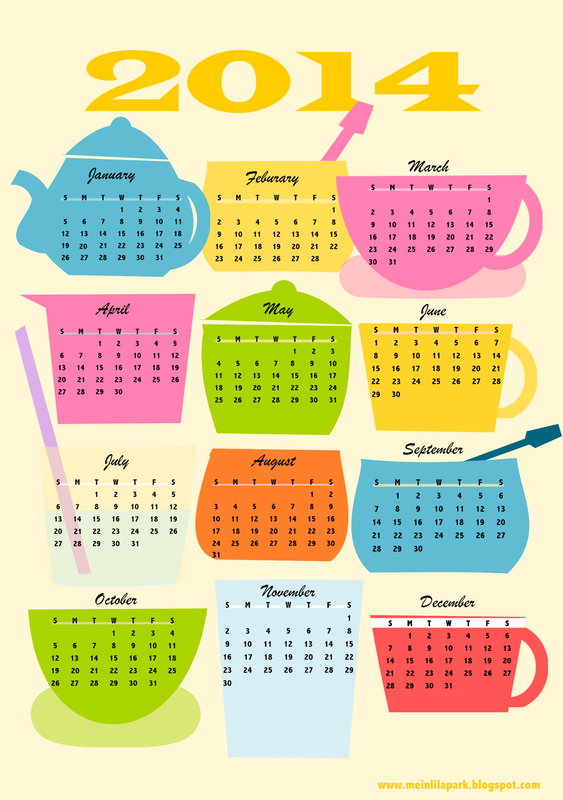 I found this cute FREE printable coffee/tea 2014 year calendar below. You can download it and print it here or click the calendar below.